Shadow the Hedgehog Original Soundtrax is an instrumental album featuring music from the 2005 game Shadow the Hedgehog. It is the companion album to Lost and Found: Shadow the Hedgehog Vocal Trax. 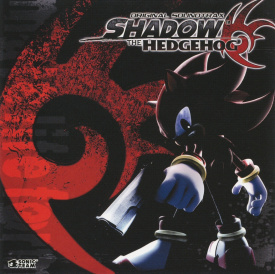 The album was released only on CD in Japan, and while it didn't get a digital release, several tracks were featured on the digital-only album Shadow the Hedgehog Official Soundtrack. This page was last edited on 25 December 2018, at 22:59.